If you're like me, you look for ways to keep your family's focus on Jesus during the Christmas season. A great way to do this, especially if you have kids, is having an assortment of Christmas books to read to your children in the days leading up to Christmas. 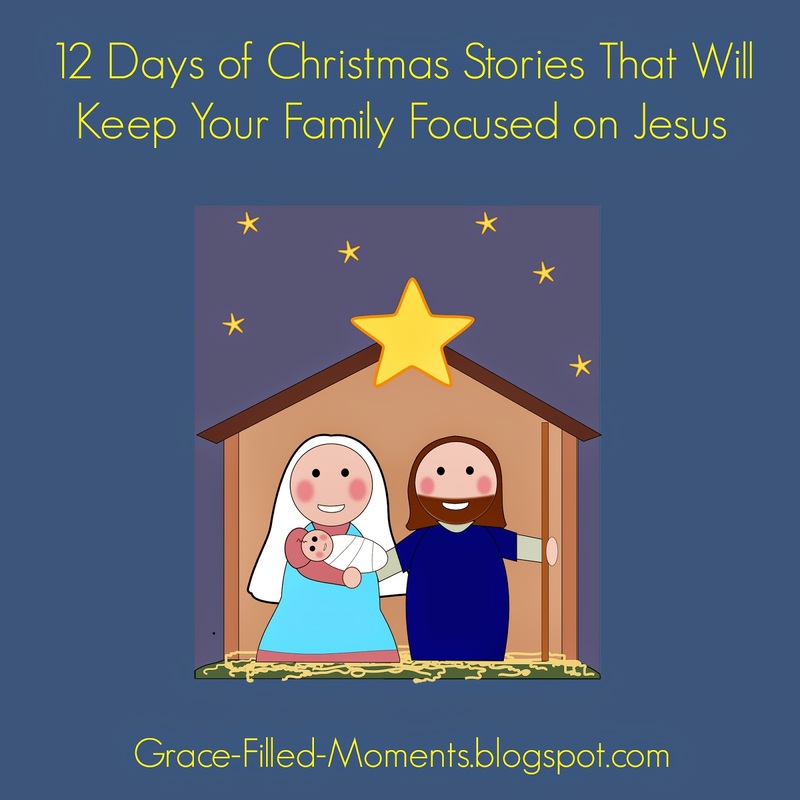 Today I'm so excited to share with you my 12 Days of Christmas Stories That Will Keep Your Family Focused on Jesus! If you're looking to add new titles to your Christmas stories list this year, look no further than these 12 Christmas stories I've found for you that will be a great addition to your home as you seek to keep the focus of Christmas on Jesus for your family! He is the reason we celebrate, after all! I hope you enjoy looking through my list of Christmas stories to help keep your family focused on Jesus! Let me know if you'll be adding any of these titles to your family's Christmas stories list!